These photos were taken on July 22, 2015. Life science researchers seek answers to research questions at Michigan State University event. 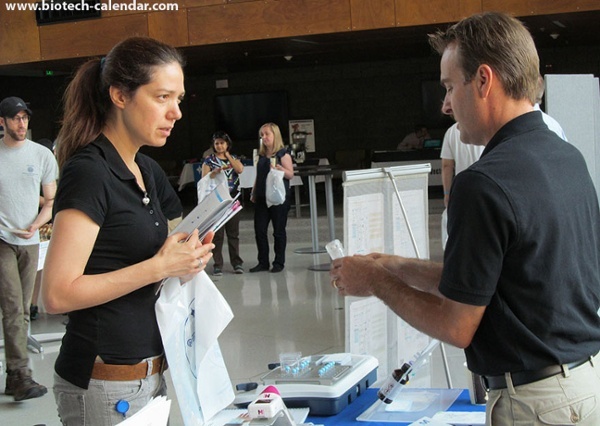 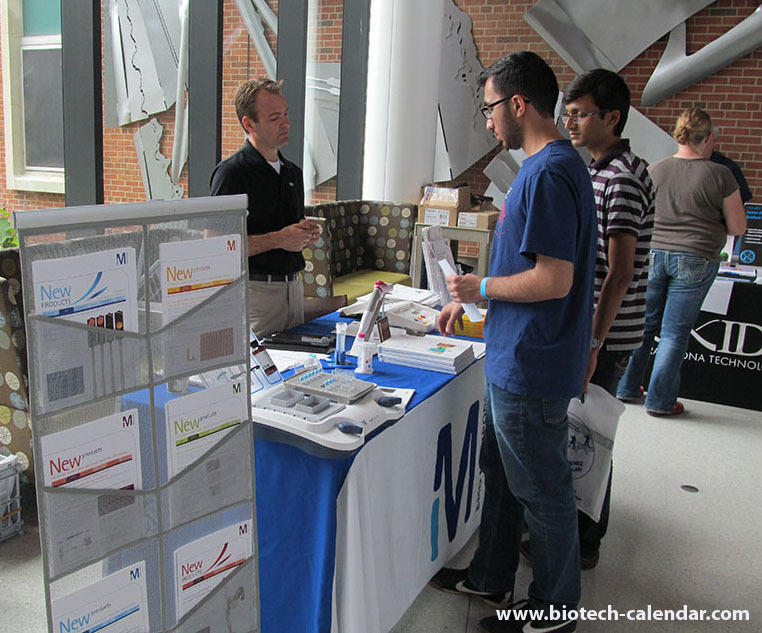 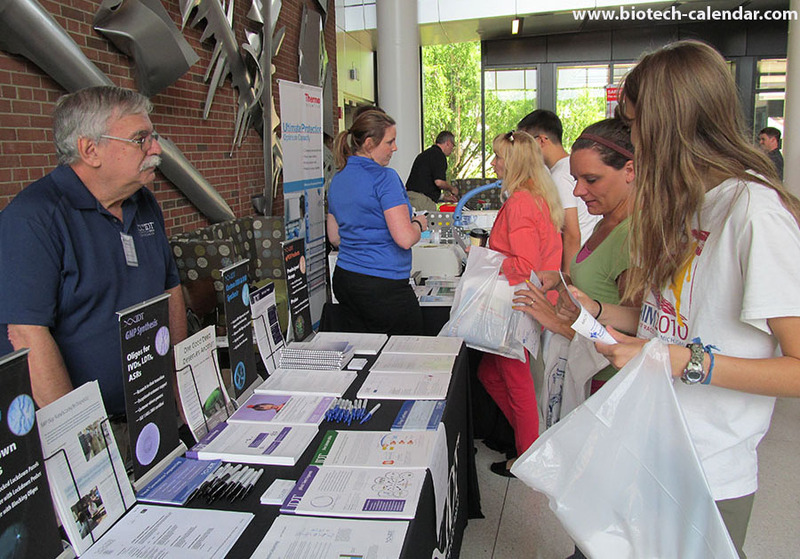 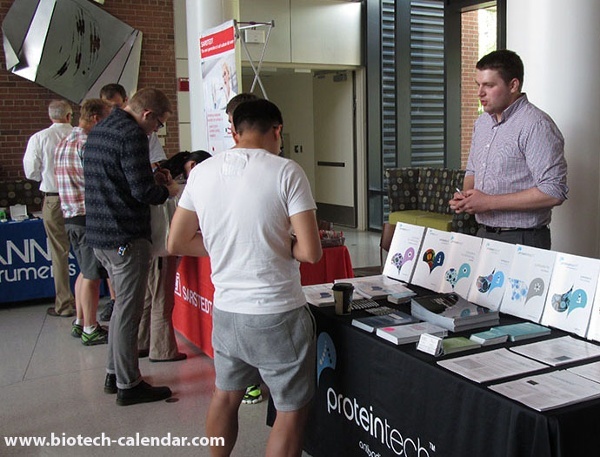 Life science vendors display new laboratory products to interested researchers at the Michigan BCI event. 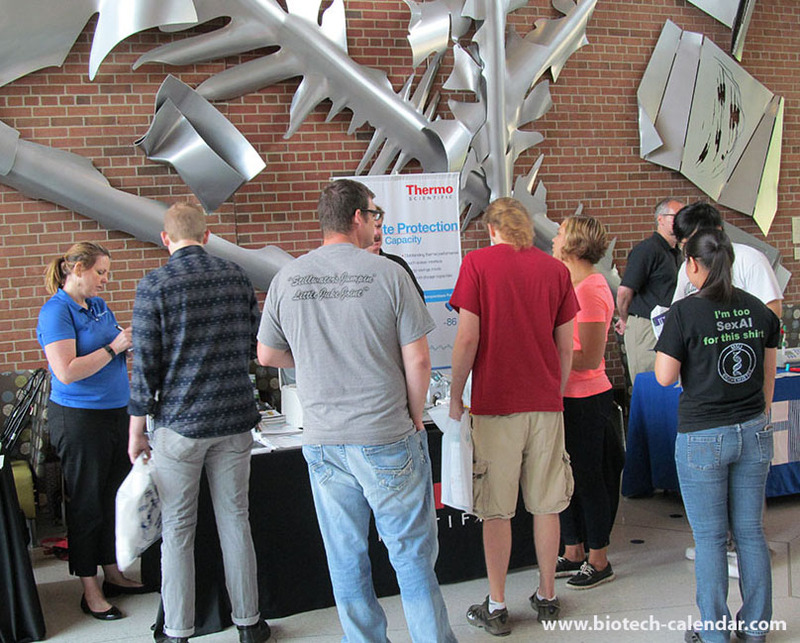 Lab scientists find scientific process answers at Michigan State University event. 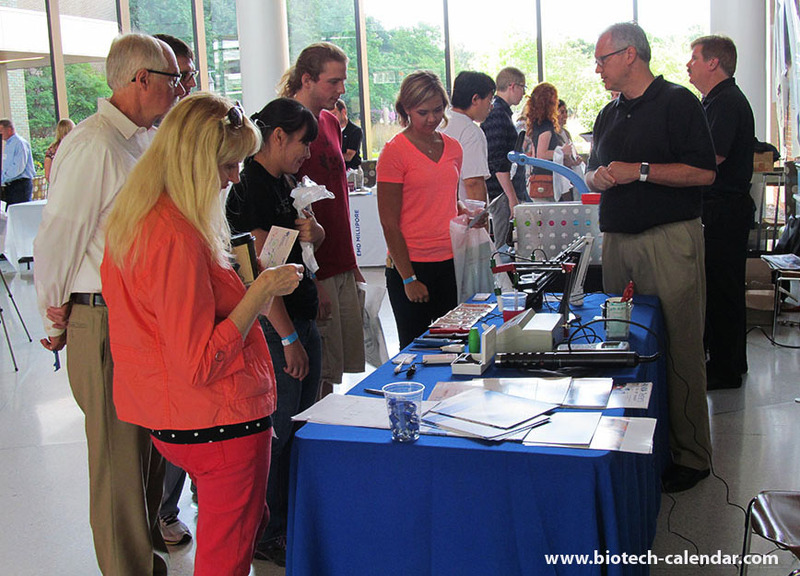 Science fair vendor displays new lab equipment to interested researchers at the East Lansing BCI event. 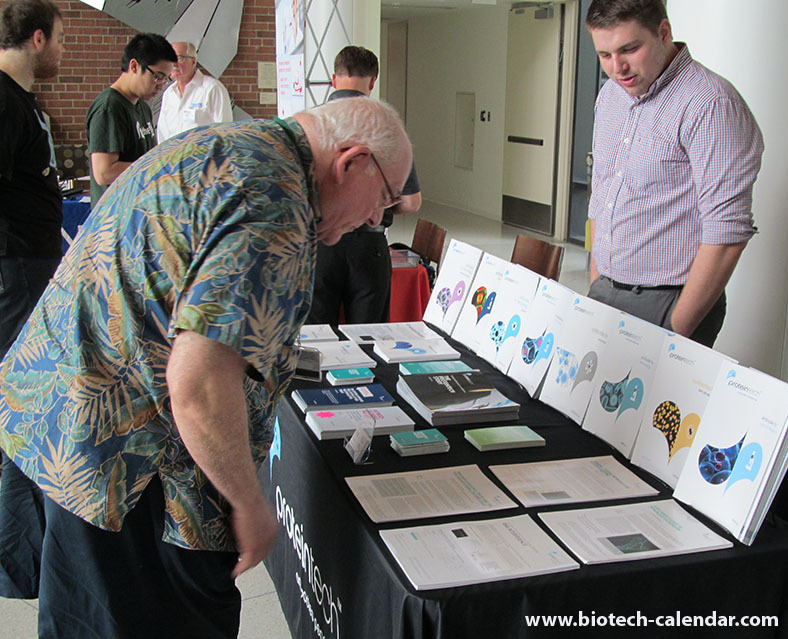 Lab scientists procure science question answers at Michigan State BCI event. 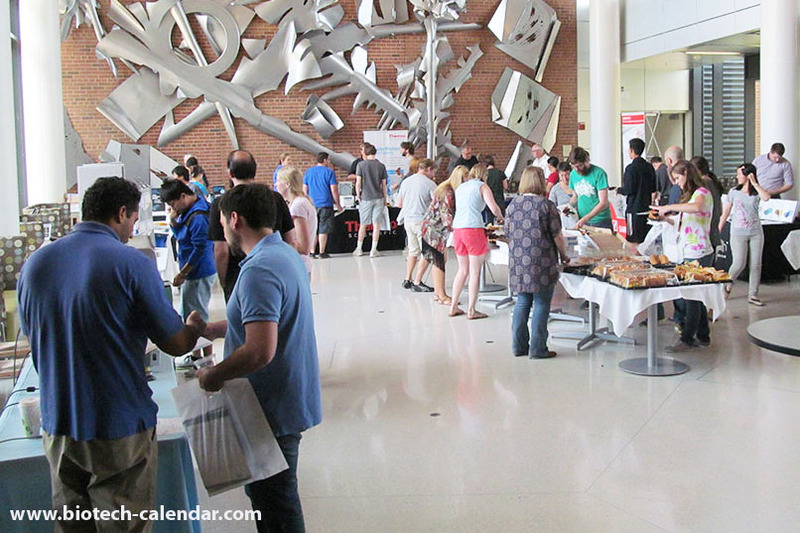 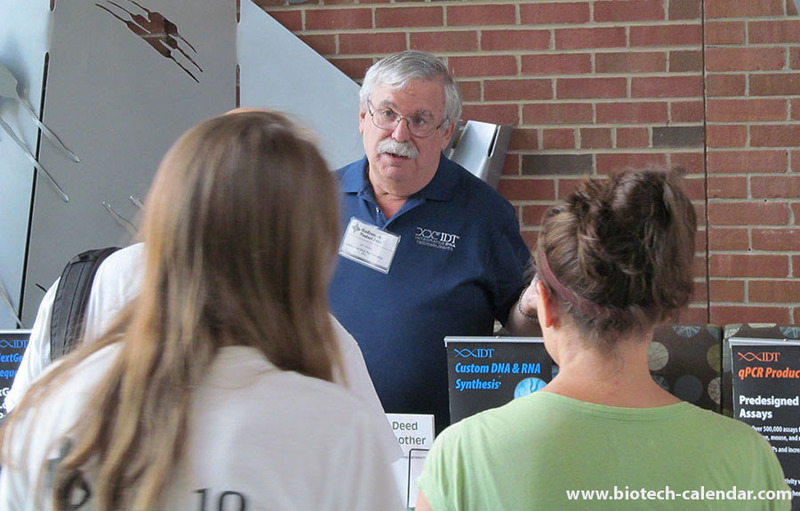 Current events in science are explored at Michigan State University BioResearch Product Faire™ event. 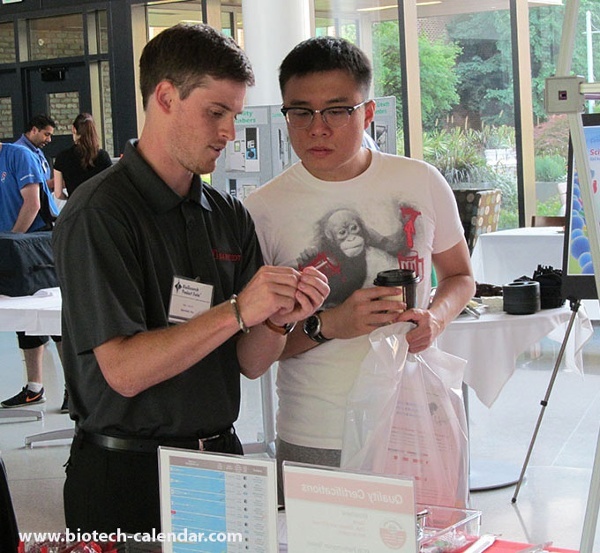 Science questions are explored at East Lansing BCI event. Scientific process with new lab equipment is examined at Michigan BCI event. Science current events are shared at Michigan BCI event. Laboratory science tools explored by researchers at Michigan State University BCI event. 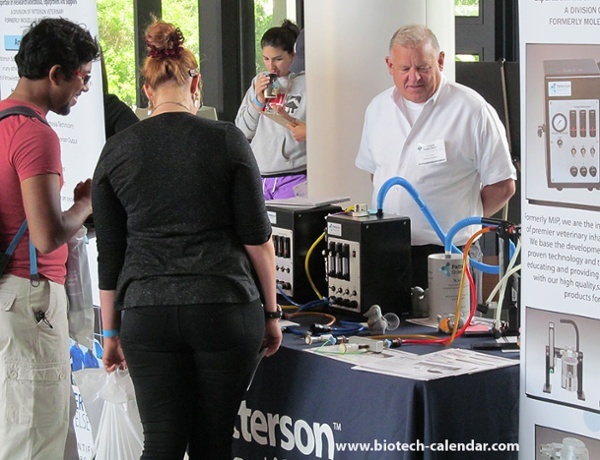 Science daily a part of life at Michigan State University keeps this scientist actively researching new lab equipment and tools at East Lansing BCI event.